Have you gained weight recently? Do you feel lethargic and fatigued all the time? Well, that’s because you have a slow metabolism. Unfortunately, when that happens, you will gain weight. And no matter how much you exercise and how less you eat, you will not be able to lose the flab. So, you MUST rev up your metabolism. How? By consuming the right foods in the right quantities. 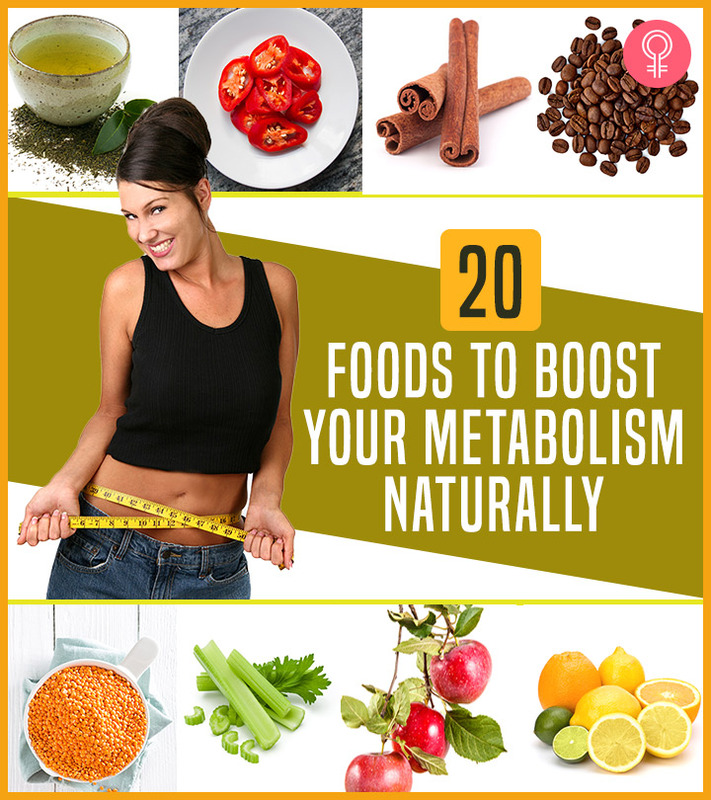 Read on to know which to know which are the best metabolism boosting foods. Swipe up! 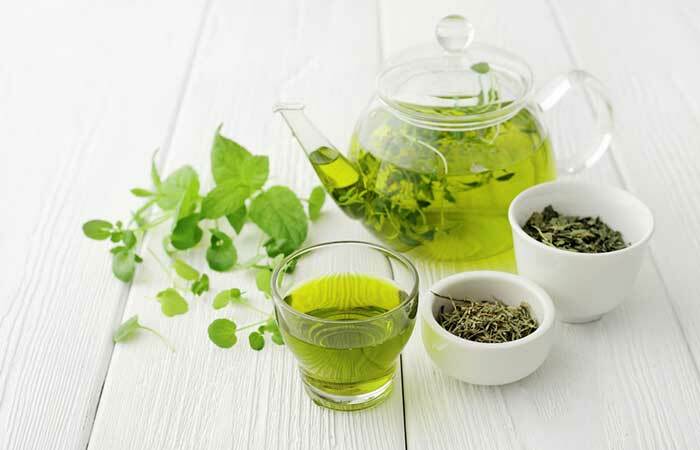 Green tea remains the unchallenged winner in the best natural weight loss drink category. The catechins in green tea – epigallocatechin gallate (EGCG), epicatechins (EC), and epigallocatechin (EGC) – are antioxidants (1). These help scavenge the harmful oxygen radicals and prevent oxidative damage to the cells, DNA, and cellular functions. When you prepare green tea the right way, the antioxidants help protect the cells, which function normally and keep your metabolism going. Drink 3-4 cups of green tea per day to boost your metabolism, energy levels, and weight loss. Protein-rich foods like lean meat (chicken breast, fish, scallops, etc. ), legumes and beans, tofu, mushroom, and soy are great for amping up your metabolism. They keep your hunger in control and prevent you from consuming too much food, junk food, in particular. And when you consume less junk food (or sugary/salty food), your body will stop storing fat, reduce inflammation and stress, and support your cells to carry out their functions. Consume a source of protein with every meal to keep your metabolism firing. You can also take protein powders if you do not get to consume enough protein (0.8 g protein per kg body weight/day) from whole foods. Believe it or not, chilies are great for weight loss. Why? Scientists have found that they accelerate metabolic rate, increase thermogenesis (heat generation in the body to melt the fat), and improve energy expenditure. 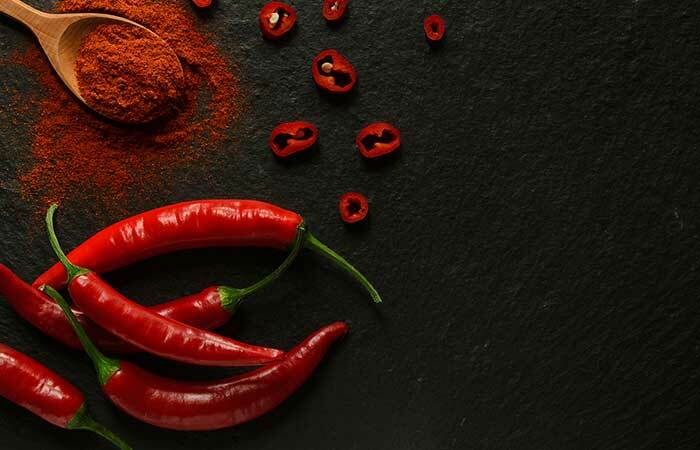 The main weight loss phytonutrient, capsaicin, increases energy expenditure of the fat tissues and also helps regulate insulin levels (2). If there’s one magic ingredient that can speed up your metabolism and help you lose fat, it is fenugreek. 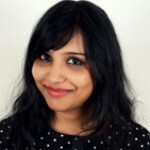 The Journal of Biomedicine and Biotechnology published a study conducted on high-fat-fed obese rats. Fenugreek seed extract helped improve metabolism by decreasing adipose tissue in the body and increasing digestive enzymes, antioxidants, blood glucose levels, and insulin sensitivity (3). You can add fenugreek seeds to curries or detox water and notice great results in just a few weeks’ time. Talking about healthy foods, and broccoli not on the list? That just cannot happen! And there’s a good reason for it. This lush green vegetable, no matter how much you hate it, has innumerable health benefits. It is loaded with dietary fiber, vitamins, minerals, protein, and numerous phytonutrients that help fight various types of cancers and metabolic syndromes. 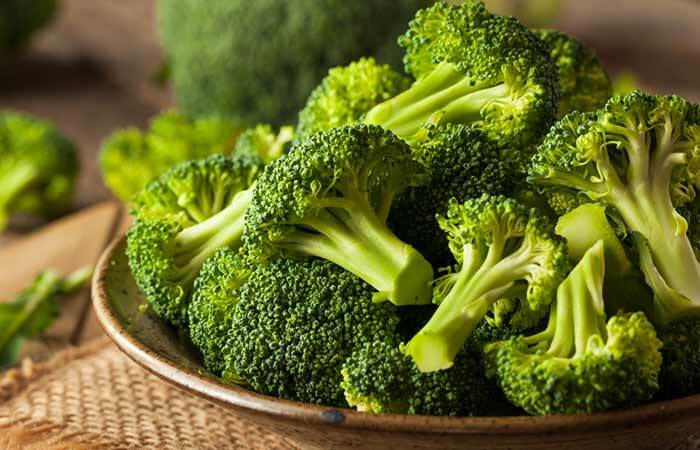 Scientists have found that broccoli extract can help decrease blood sugar levels and improve abnormal metabolism (4). Consume blanched broccoli in salads or vegetable quinoa or make broccoli soup for dinner or lunch. You can also have broccoli fritters instead of munching on a bag of chips. Staying hydrated is the key to good health. You must drink 3 liters of water per day. Increase the quantity if you work out regularly. Drinking adequate water will help flush out toxins from your colon, improve gut health, and help lower inflammation levels. German scientists have found that drinking 500 mL water increased the metabolic rate by a whopping 30% and increased energy expenditure by 100 kJ (5). Drink a glass or two of water every hour. But make sure you do not go overboard and drink too much water as it can lead to water intoxication. Delicious yerba mate tea is another popular metabolism boosting and weight loss promoting agent. 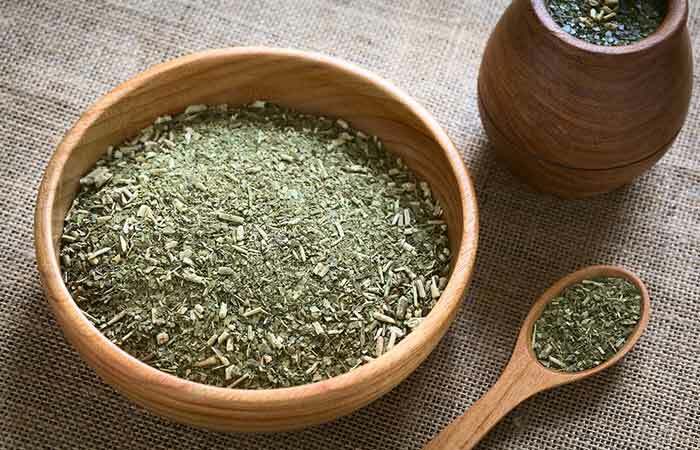 Scientists found that consuming yerba mate 120 minutes before workout improved satiety levels and increased the energy levels, mood, and metabolism (6). Drink yerba mate tea twice a day to kick-start your metabolism and lose a few extra pounds. Cinnamon is just not a spice you use to enhance the taste of cakes and pancakes. This unassuming spice is a natural weight loss agent that works by increasing the metabolic rate. Research shows that cinnamon helps increase insulin sensitivity, reduces blood pressure, and lowers blood sugar levels (7). The best way to consume cinnamon is to buy Ceylon cinnamon, powder it, and store it. Use this powder in your teas, salads, and soups. Lentils are a great plant protein source. They are naturally loaded with dietary fiber, minerals, and vitamins. 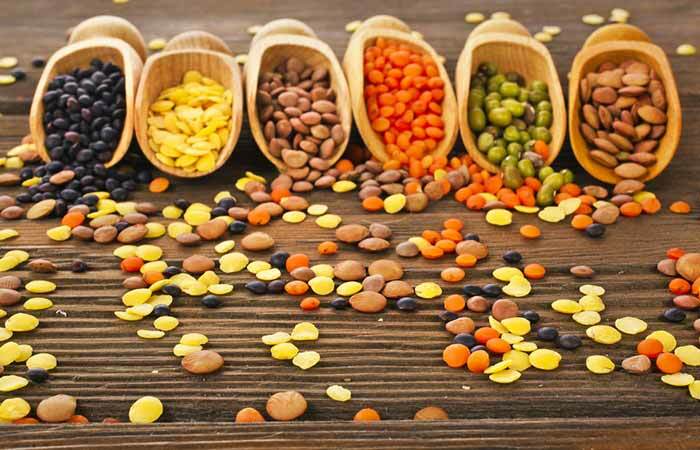 In fact, lentils can help protect you from various diseases like obesity, diabetes, cardiovascular disease, and cancers (8). The protein and dietary fiber keep your hunger pangs at bay, improve digestion, and flush out toxins from the colon. So, when your gut health is improved and hunger is reduced, your metabolism will increase naturally. Consume boiled lentils or lentil soup for lunch or dinner. Apple cider vinegar, in the recent past, has gained a lot of popularity as the most effective weight loss agent. It helps boost metabolism by balancing the internal pH, lowering serum triglyceride levels, and reducing BMI value (9). All you have to do is mix one teaspoon of apple cider vinegar in a glass of water and drink it first thing in the morning. Buy or make apple cider vinegar at home, and reap all the health benefits that it has to offer. 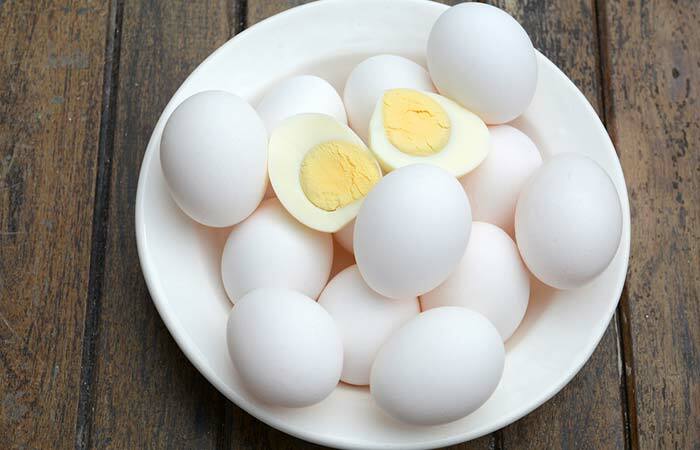 Many think that egg yolks are the reason their cholesterol levels are high. But here’s the truth. Your cholesterol levels increase when you consume too many trans fats and unhealthy fats from various food sources like fried foods, takeaways, pizza, burger, wafers, soda, packaged fruit juices, etc. Egg yolks are rich in water-soluble (B and C) and fat-soluble vitamins (A, E, D, K), which are needed for proper growth and body function, including metabolism (10), (11). Eggs are also rich in proteins, which include essential amino acids that help improve stamina and exercise performance (12). Consuming 1-2 whole eggs per day will do you more good than harm. So, the next time, think about the benefits you are losing before tossing the egg yolk away. Celery is touted as the best negative calorie food. This means that you burn more calories to digest and metabolize celery than the actual calories present in it. When you consume celery, your cells have to work harder to break it down, which results in peaking of your metabolic rate. Scientists also found that celery extract had a lipid-lowering effect on lab albino rats (13). Consume celery in soup, salad, smoothies, or have it as a healthy snack. Garlic is the queen of herb spices, according to me. It not only enhances the taste of any dish but also has many health benefits. 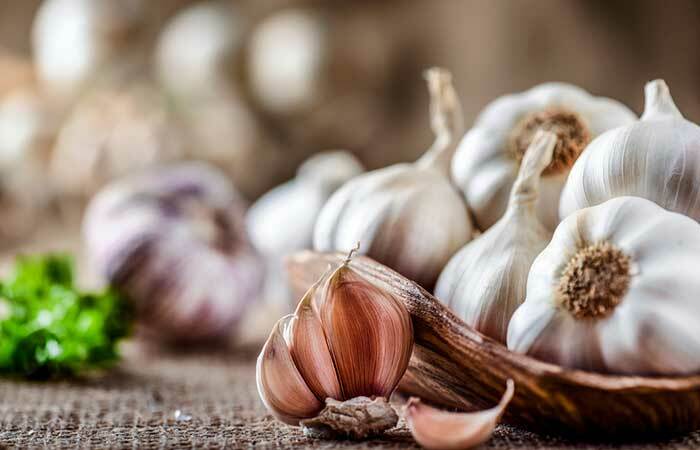 Allicin is an active biocompound found in garlic that helps fight many types of cancer, reduces blood pressure, and protects you from common cold. Research shows that garlic helps inhibit the fat synthesis genes and increases thermogenesis (14). It also helps improve insulin sensitivity (15). Add garlic to your salad dressing, soup, grilled chicken/fish, sautéed mushrooms, or lentils. Apples are good for our health – we’ve all heard the adage a million times. And it is true. Apples are rich in antioxidants, dietary fiber, and flavonoids that help reduce inflammation, improve metabolic rate, lower LDL (bad) cholesterol, fight cancer, and improve lipid profile and insulin sensitivity (16). Have one apple a day to lose weight fast and naturally without overworking at the gym or depriving yourself of good food. Full-fat yogurt is what you should buy the next time you are at the supermarket. Low-fat milk and yogurt do not contain the essential nutrients and can make you feel hungry sooner as compared to full-fat milk/yogurt. 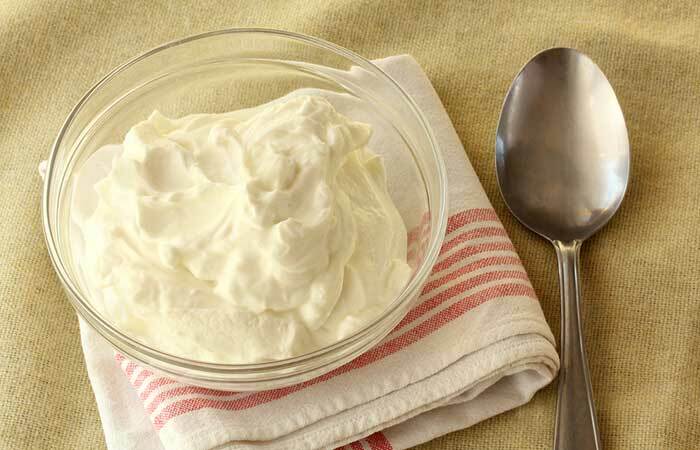 Yogurt is a good source of good gut bacteria, which aid better digestion. It also helps to control your appetite and regulates the blood glucose levels (17). As a result, your cells will function at optimum levels, giving your metabolism the much-needed boost. Add yogurt to your breakfast bowl, smoothies, or salad dressings. Coffee is a great beverage to improve your metabolism. This dark, aromatic, and mood-boosting drink aids fat oxidation by increasing your body’s metabolic rate. In fact, scientists found that caffeinated coffee works better in obese individuals (18). Decaffeinated coffee is not as effective. Drink two cups of black coffee per day. But avoid it if you cannot tolerate caffeine. 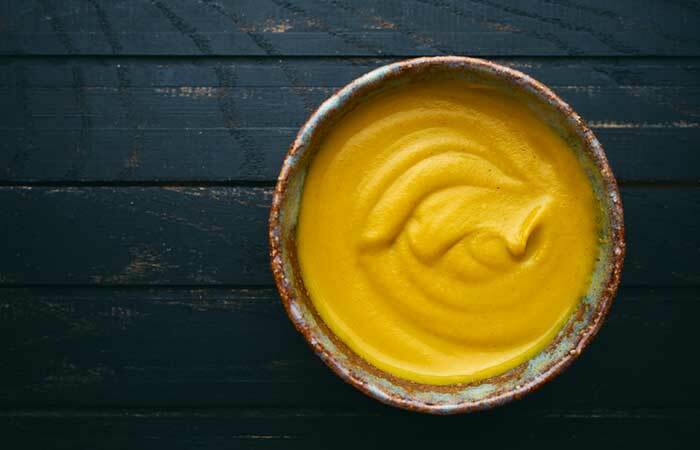 Be it hot dogs, sandwiches, or salads, mustard is a must! This flavor-rich spice/condiment is a good source of healthy fats and helps to boost metabolism by accelerating fat breakdown. You can also buy mustard powder and add it to curries. But make sure not to add too much of it as it can make your food taste bitter. Goji berries and strawberries are loaded with nutrients that help balance your body’s pH, induce thermogenesis, flush out toxins, and increase fat oxidation. Both these berries are considered to be the best foods for those trying to lose weight by boosting metabolism (19). Add these to your breakfasts, smoothies, or eat them as a snack. But do not go overboard and over consume them as that can lead to a spike in glucose levels. Has anyone ever told you to drink a glass of warm water with the juice of a whole lime or half a lemon? Those who do it regularly know that this has an immense benefit for their overall health. Lime is a good source of vitamin C, a natural antioxidant that boosts your immunity and activates the basic cell functions (20). 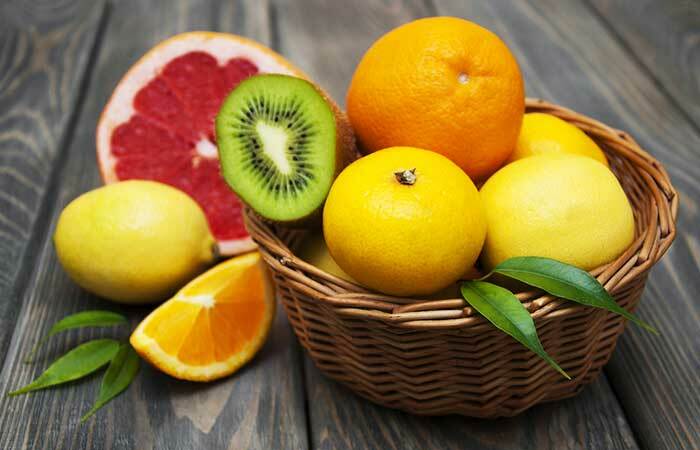 In fact, all citrus fruits like lemon, kiwi, grapefruit, tangerine, clementine, and pineapple are good for boosting your metabolism and shedding the fat (21). Most herbs that we use in foods, like cilantro, oregano, rosemary, thyme, dill, and fennel, are loaded with antioxidants. Antioxidants help improve the metabolic rate by nullifying the harmful effects of free oxygen radicals. So, when it comes to adding a lot of dried or fresh herbs to your food, don’t be shy. They add the perfect aroma that will soothe you and help you become slim again. 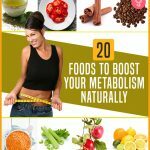 These are the 20 metabolism boosting foods that you should include in your diet. But there are a few other things that you should do to lose weight. Here’s a checklist. Drink 500 mL of water first thing in the morning. Or drink a glass of fenugreek soaked water or lime juice water first thing in the morning. Do not starve yourself. Eat every 2-3 hours. Eat healthy, even when you eat out. Learn to say NO to foods that will make you step back in your weight loss journey. Build your social support by interacting with people with similar fitness goals. Well, it may seem tough to follow all these steps in the beginning. But be persistent. Adhere to healthy eating habits, include metabolism boosting foods in your diet, and lead a healthy lifestyle. And the rest is up to you how you imagine yourself to be in two weeks. Get going and stay focused. Cheers!